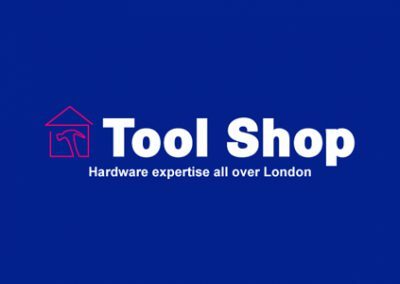 “Adding more stores to CSY’s Vector EPOS System is easy,” says Vin Vara, Managing Director for The Toolshop Group. 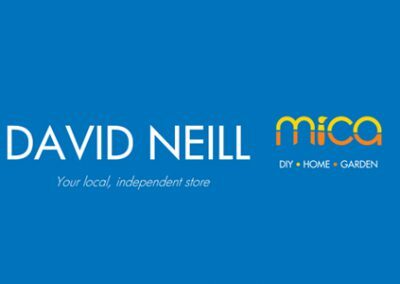 The successful group has added two new stores to make 11 in its chain across London that sell tools, plumbing and electrical supplies, as well as two houseware stores and a locksmith. “We have thousands of products across our London stores, so it’s important that we keep track of all our stock. We have worked with CSY Retail Systems since 2006, and CSY’s Vector makes it easy for us. We also use the system to create reports for sales trends and tracking profits. CSY has always specialised in Hardware and DIY and has a host of features to make it easier for customers including fast speed of operation at the till, real time stocktaking, streamlined stock imports from suppliers and shelf edge labelling. Whatever products are sold, CSY’s Vector EPOS manages them all from large electrical items with serial numbers, to individually sold screws.